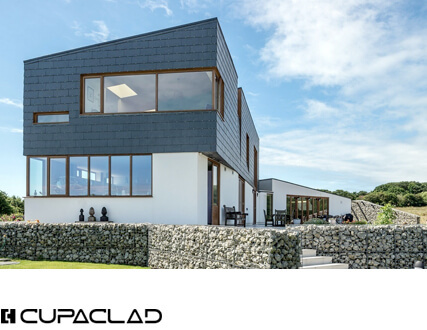 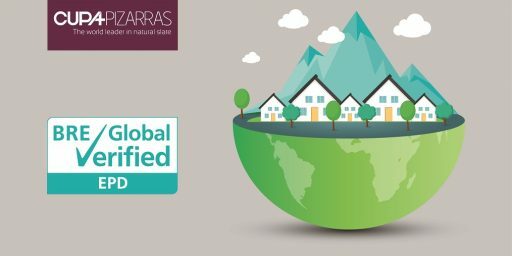 When Shauna Cameron Architect required a product that could replicate the aesthetics of Scottish slate for the Atlantic Islands Centre, CUPA PIZARRAS’ Heavy 3 roofing slate was the ideal solution. 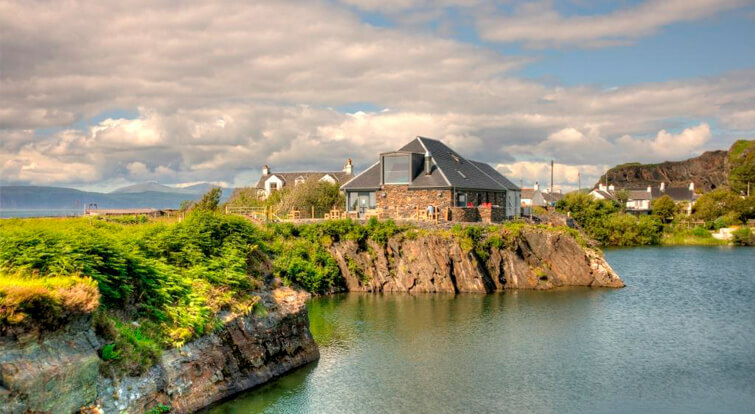 Located in Cullipool on the Isle of Luing, Scotland, the Atlantic Islands Centre sits on the periphery of an old quarry pond on the site of the Engine House, where Scottish slate used to be mined. 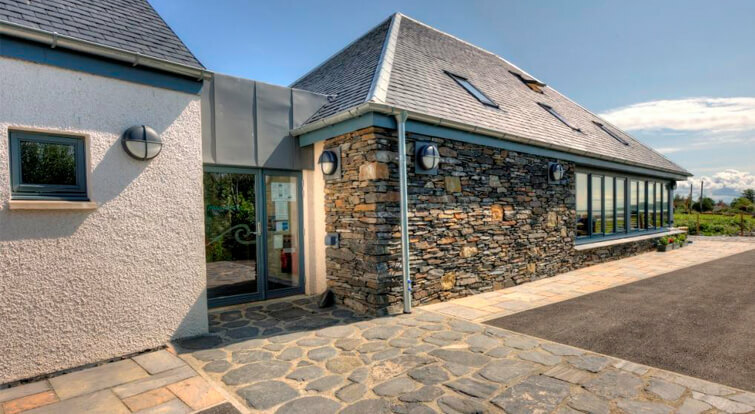 The centre provides a hub for the community where visitors can learn about and experience the history of the area and the surrounding Slate Islands. 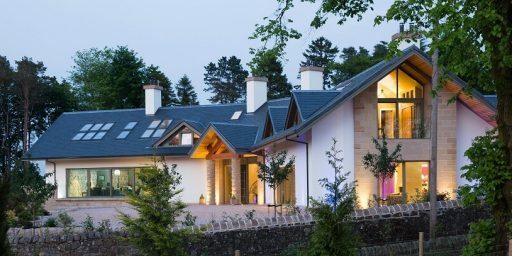 We had originally planned to use second-hand slates reclaimed from buildings in the central belt of Scotland. 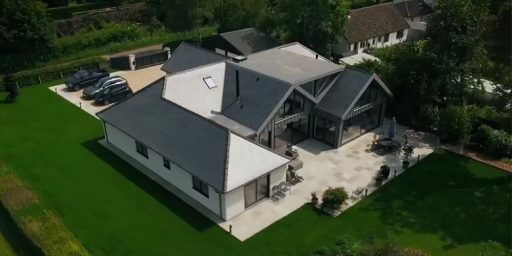 However, with traditional second-hand Scottish slate now in short supply we thought it was only fair to save these for repair work on roofs of existing traditional buildings and use new slate for this new-build project. 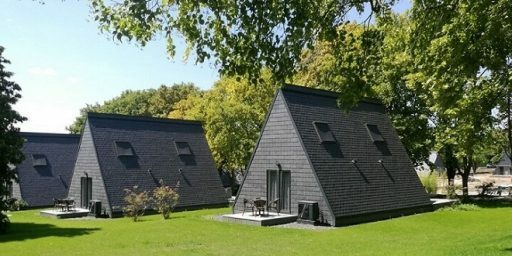 Due to the site’s history we had to ensure that the roof reflected the slates that were previously mined there. 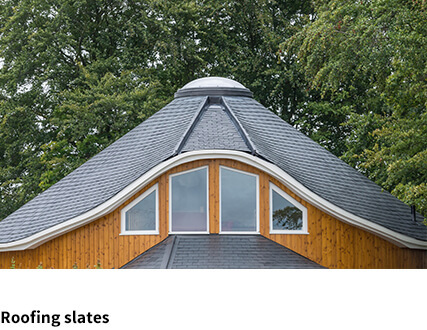 Therefore, we specified CUPA PIZARRAS’ Heavy 3’s to match the original blue-grey Luing/Easdale slate that had been used on the Engine House and can still be seen on cottage roofs in the island villages of Cullipool and Toberonochy. 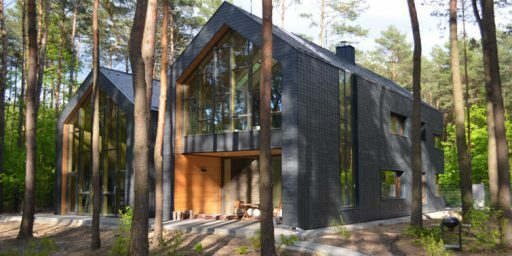 Medium grained and black-blue in colour with occasional quartz grain detectable on the surface, Heavy 3 has an extremely close resemblance to traditional highland slates, which was ideal for a site with such a strong Scottish slate heritage. 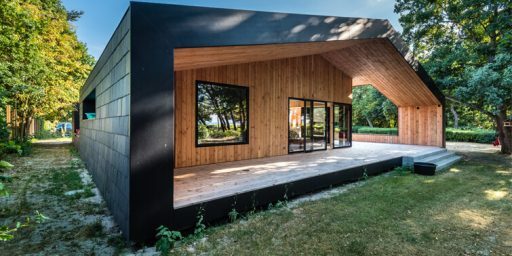 It’s excellent that CUPA PIZARRAS’ Heavy 3’s were chosen for this project. 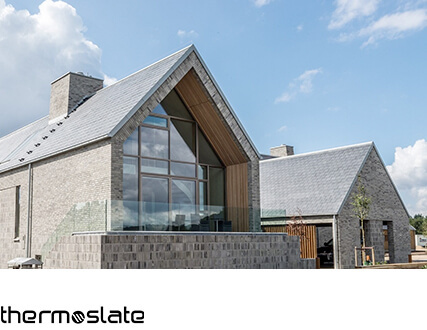 Not only do they comply with the strict aesthetic requirements that were needed for this project but the slate also fulfils the practical requirements. 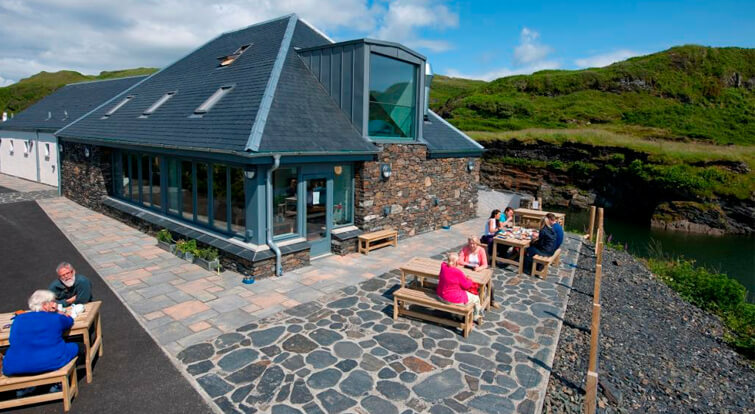 The centre is extremely close to the coast so required a slate that could endure the high wind speeds and extreme weather conditions that are common throughout Scotland’s islands. 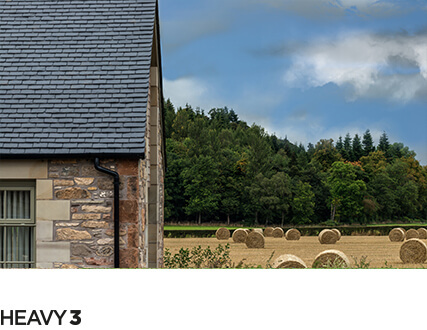 The Heavy 3’s are impermeable to weather and extremely thick – 7-8mm – which makes them extremely tolerable to the Scottish elements.